Sick and tired of looking for a clean, freshly ironed shirt in the morning? 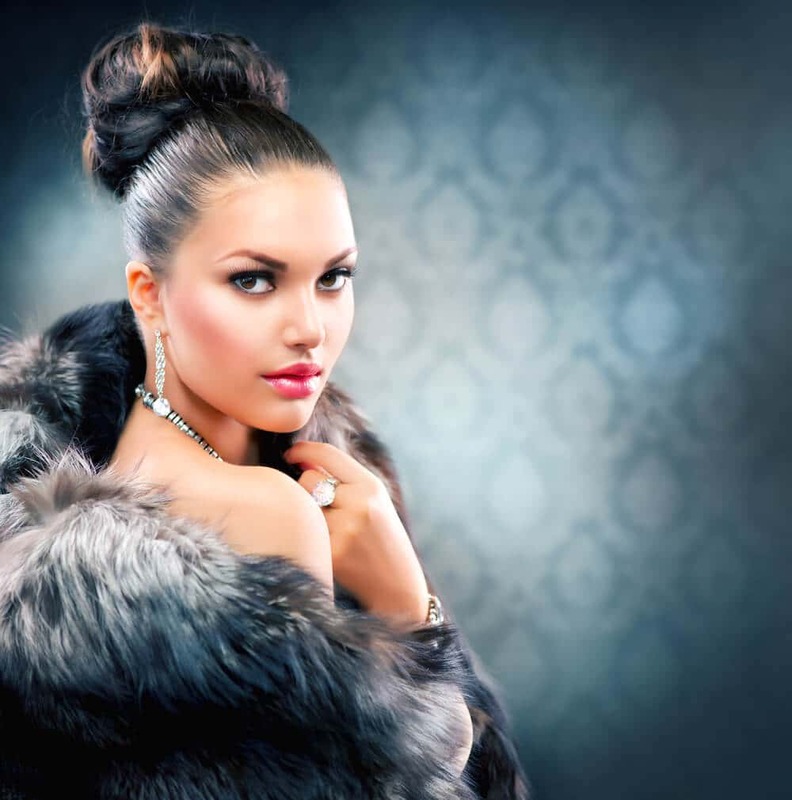 See why thousands of happy customers use Silver Service Dry Cleaners, to take care of their business shirts. 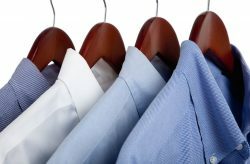 We offer a unique and cost effective method of cleaning and ironing your shirts, so that you always look your best! Stand out from the crowd, and drop your shirts into a Silver Service store, today, to experience the convenience for yourself. Here at Silver Service, we want you to dress for success. And nothing says success and professionalism more profoundly than a clean, sharply pressed suit. 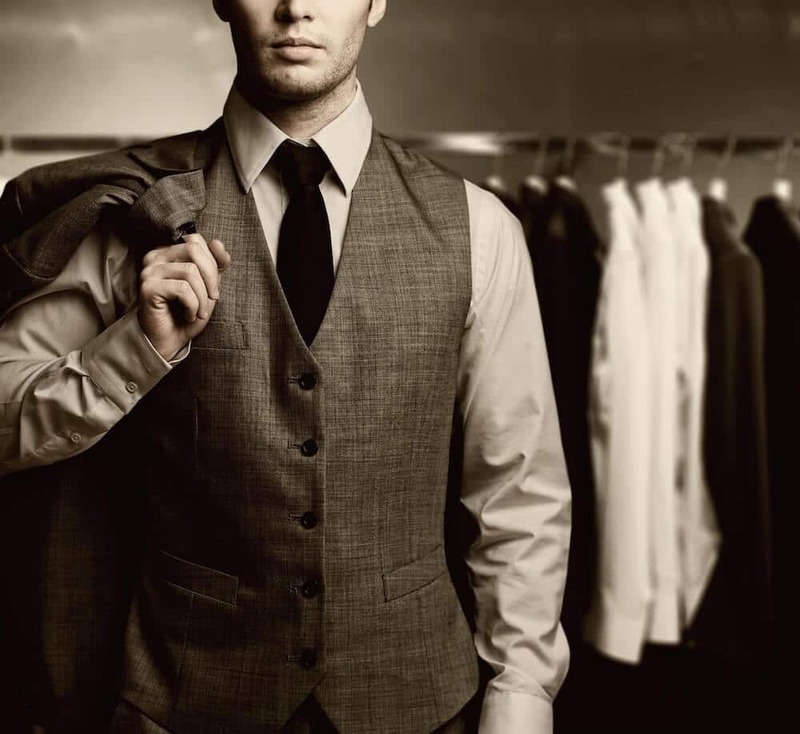 To ensure you and your team always look your best, speak to us about our Valet Staff Uniform Service. We can tailor a pick up, clean, press and delivery service that works best for you. Find out if you qualify for our Corporate Discount Package. Animal skins need very specialised cleaning solvents, machinery and skill. Things we possess in droves, here at Silver Service Dry Cleaners. Whilst the utmost care is taken in their cleaning and processing, some unexpected outcomes can sometimes result due to the tanning and dying processes, skins undergo, prior to construction. Leather garments are made of skins taken from various portions of the animal and often from several different animals. The manufacturer tries to match the skins so that your garment is as uniform as possible, but even with the best matching, there will be some variance in texture, weight, and colour depth and colour uniformity which become more apparent after cleaning. Sometimes during manufacture, glues are used to hold down seams. These glues may dissolve during cleaning and (in a worst case scenario) seep through the skins to appear on the front of the garment. Also, during the tanning process, leathers are infused with oils to keep them soft and supple. Some of these oils are lost in cleaning, and even after a post clean oil bath, there could be some change in the feel or hand of the garment. Soft furnishings and bedding are often a huge investment in our homes. So it makes sense to ensure we increase their lifespan by cleaning them correctly and frequently. And who doesn’t love the feel of freshly pressed bed linen? 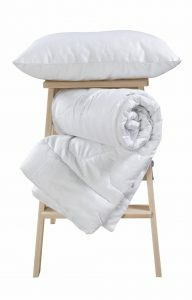 Having your favourite sheets cleaned and pressed is a small luxury we can all enjoy and all deserve! Reclaim your weekends and free yourself from the tedious chore of laundry!! 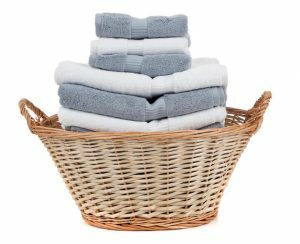 Silver Service Dry Cleaners can provide Bagwash services for all your laundry. Its our economical and convenient bulk wash, tumble dry & fold service, where each bag wash is assigned an exclusive washer and dryer. Drop it in before work, and pick it up at days end. Have all your table linen starched and pressed to ensure your dinner guests are impressed with both your culinary skills and your table decor. 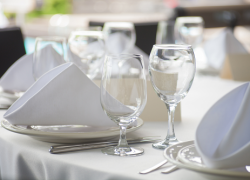 Speak to us about our Restaurant Quality Linen Pressing Service.